DM Residente is happy to welcome you! 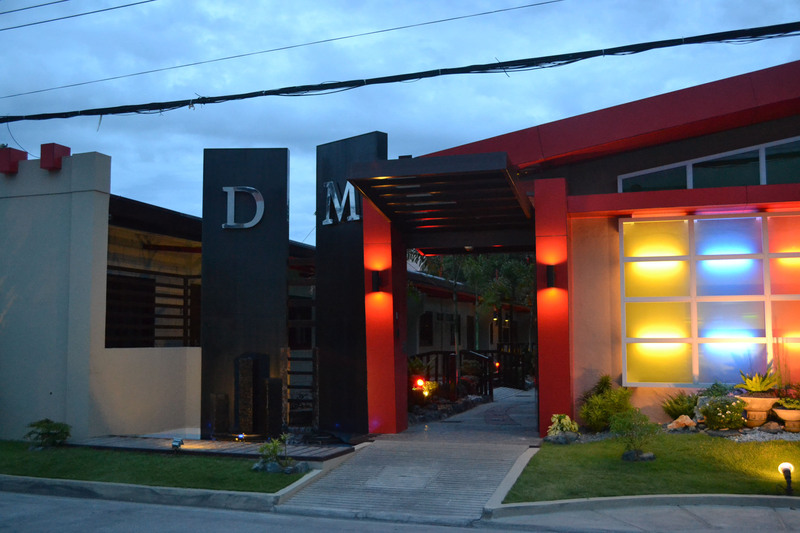 Dm Residente Inns and Resort. 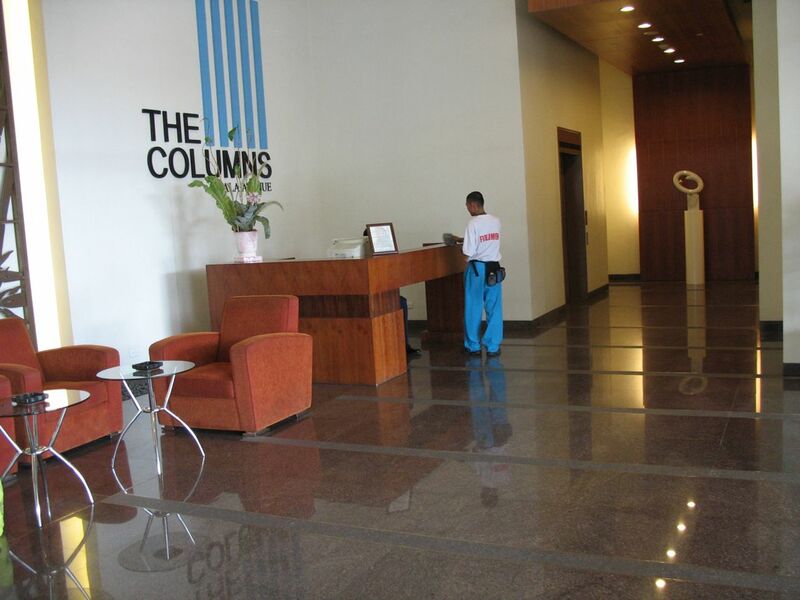 is widely known for having a rich tradition of hospitality, and first-class service that is truly Filipino in character. 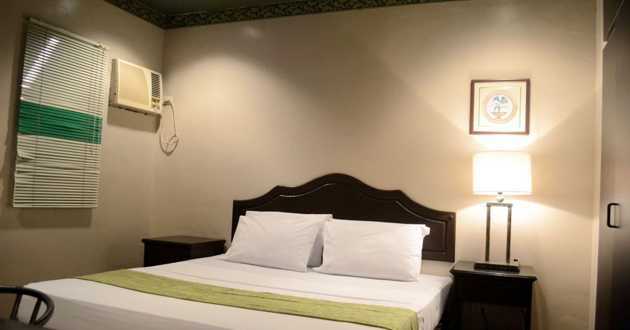 Nestled at the Hearth of Angeles City, the hotel is a few minutes away from international and domestic airports, shopping malls, entertainment centers, Fields Avenue Walking Street. 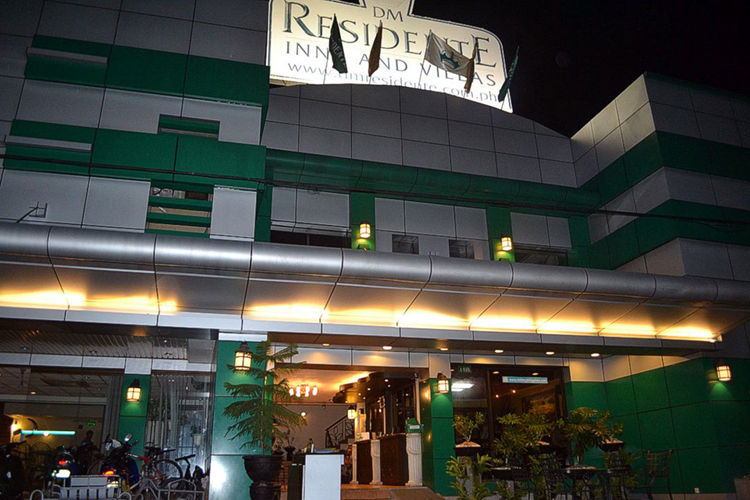 The hotel has a total of 58 rooms (Executive,Suite, Junior Suite, Deluxe, Standard, Junior Standard),2 Bedroom 20 units, and 1 bedroom 10 units at DM ResidenteResort. All rooms make use of the Card electronic lock system for maximum security. Also offered here are First Class amenities, these include a Swimming Pool, Mini-Gym, Conference Hall, Billiard Hall, and PERK N' BREW Resto Bar. A member of HARP(HOTEL and RESTAURANT ASSOCIATION in PAMPANGA). Accredited of DOT(Department of Tourism). Enjoy our spacious, and cozy Executive Suite w/ Jacuzzi rooms.. Enjoy our spacious, elegant and cozy Suite rooms.. Enjoy our Stylish Junior Suite rooms.. Enjoy our cozy Deluxe rooms.. Enjoy our affordable Junior Standard rooms..
HOTEL, VILLAS, RESORT AND CONDOTEL.